Townsville Grammar School is as much a part of Townsville’s history as the Australian Defence Force. Townsville Grammar School is the oldest secondary school in North Queensland opening its doors on 16 April, 1888. The School prides itself on its original values since its foundation - mutual respect, self-discipline, personal best and academic achievement. On November 11, many countries across the world will commemorate the 100th Anniversary of the cessation of hostilities of World Ward I. As a recognition of Past Grammarians who fought and gave their lives in service - in World War I in particular - on Friday 9 November, the School will hold a special commemorative service at 11:00am – the time that the armistice was signed. 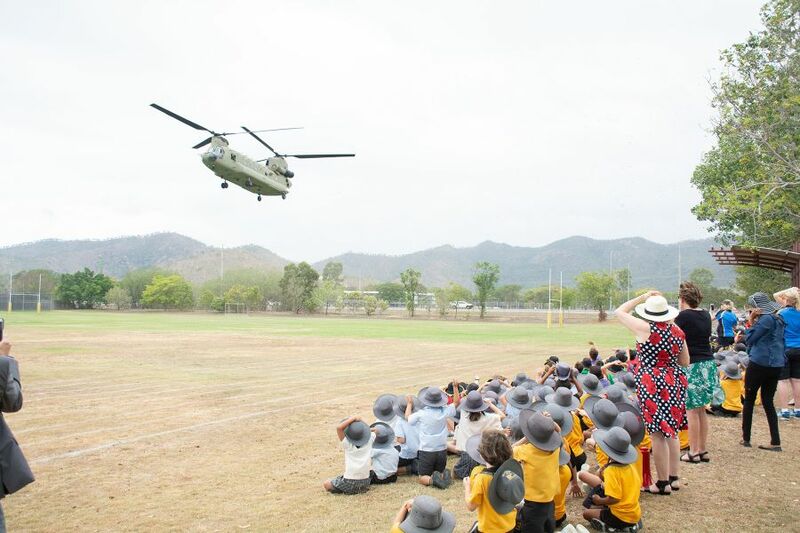 As TGS has a long standing association with the ADF, the Grammar Junior School at Annandale will be hosting 5th Aviation’s Chinook as it lands on the Annandale campus School oval as part of their Remembrance Day commemoration. The children will watch the Chinook arrive at 10:45am where Col Kim Gilfillan (CO of 5AV) will alight and join the School for its Service. “Townsville Grammar School is proud of its support of Defence personnel who make a significant contribution to our country and very supportive of their families. 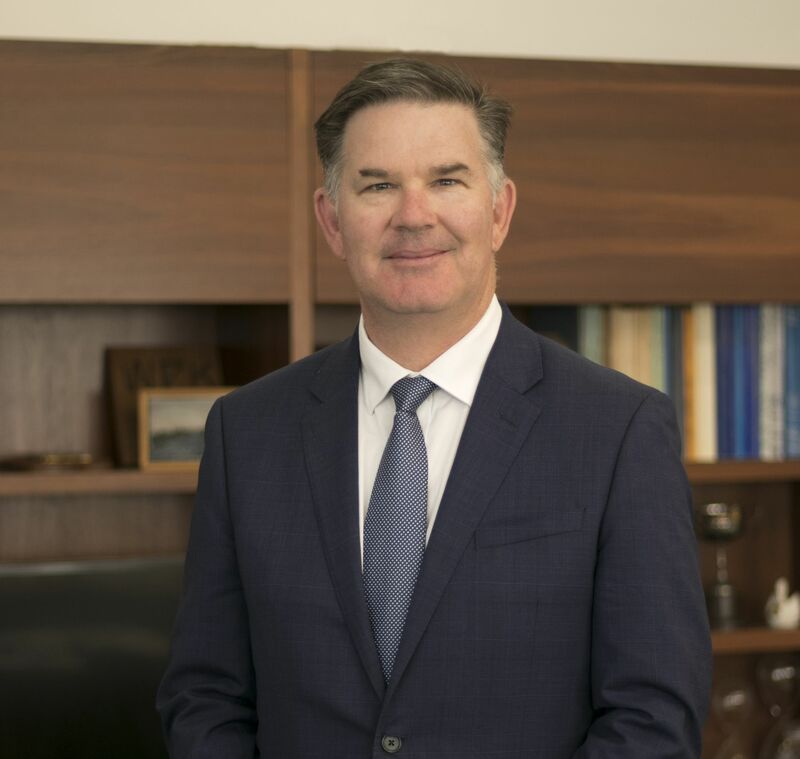 We recognise the unique needs of students with Defence parents and provide DTM’s at both campuses who provide individual and group support for these children and their parents,” said Mr Nethery.